I recently hauled a few things from Feel Unique and thought I'd share them with you! 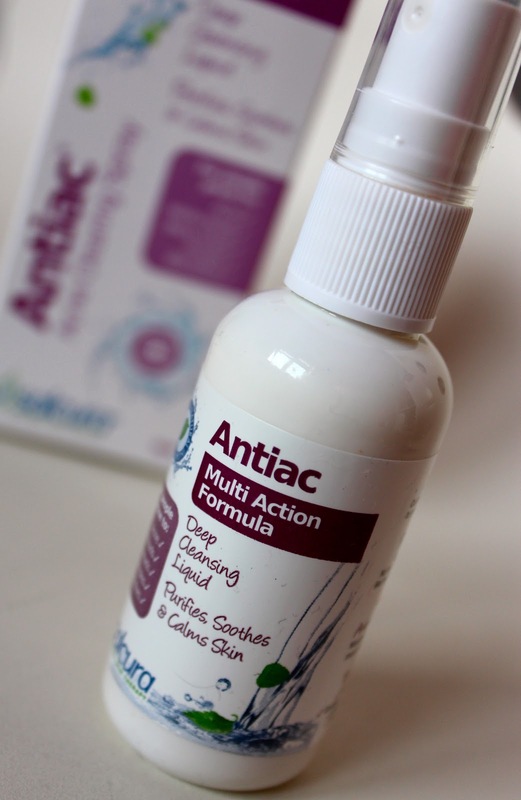 I'll start with something not so glamourous, being the Salcura Antiac Acne Clearing Spray. I was browsing the website and came across this accompanied by good reviews and recently I've got a little bored of my skincare routine so I thought I'd switch this in place of my current toner to see what results I get. Having only just got it I can't tell you how it is, but I'll keep you updated! 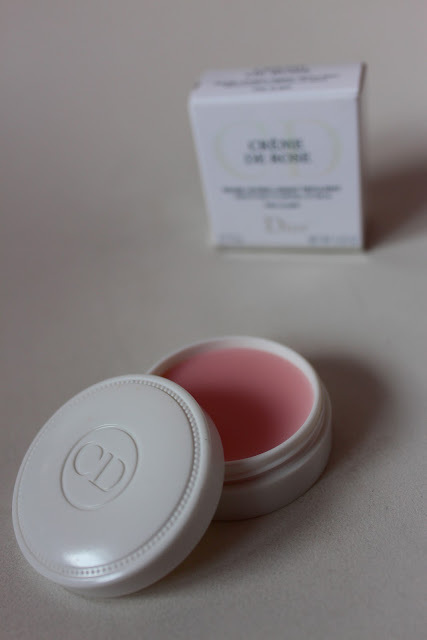 Next is something a little more exciting.. Dior's Crème de Rose lip balm. I have had this on my list to get for so long now, first coming across it on Lauren Conrad's blog. I'm not a crazy fan of rose scented things but this one is so subtle and light, it's perfect. Immediately after receiving this order, I grabbed this and put it straight on, and have been using it since, keeping it in my bag to reapply throughout the day and applying a thick layer before going to bed, resulting in amazingly soft and moisturised lips in the morning. The lip balm contains shea butter, known for it's nourishing and moisturising effects, as well as antioxidant vitamins A and E which aid in the subtle plumping effect. With SPF 10, Crème de Rose offers everything and has secured a place as my favourite lip balm yet. Another new purchase was Moroccainoil's Paddle Brush. My current brush has been put through a fair amount of time detangling my knotty hair and as a result is on it's last legs. Being a fan of Morroccainoil hair products already, I decided to see what their brushes would be like, and so far, so good! I also like the look of it (I know it's just a hairbrush!) with Moroccainoil's signature turquoise and orange. Finally are two repurchases for me. Nelson's Pure & Clear face wipes and Philip Kingsley's Elasticizer. Both of these are brilliant products which I repeatedly repurchase. While I don't condone using face wipes in place of a proper cleansing routine, they are very useful if you need to remove makeup quickly or want to take off the majority of your makeup before cleansing, which is what I do sometimes. These particular ones are aimed for blemish prone skin and contain tea tree which leave the skin feeling clean and fresh, so far helping with my combination skin. Philip Kingley Elasticizer is a miracle hair product for me. You apply it generously to your hair, almost like a hair mask, before shampooing and conditioning as normal and it leaves the hair so soft and silky and noticeably bouncy and full of life, reviving dull and damaged hair. Because I get highlights, my hair is constantly struggling with the colour applied to it and this product really helps to keep it healthy and hold it's colour and shine. This time I only bought the travel size because I'm switching up my hair masks and experimenting with different ones at the moment so I won't use it as much as I normally would, but still couldn't live without it! Are there any miracle products that you always repurchase?